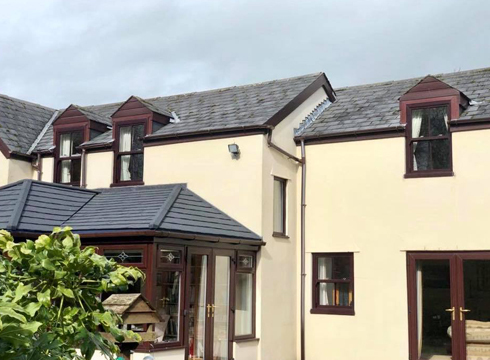 We are a family run business with over 30 years’ experience providing UPVC windows, doors and conservatories to the residents of Cardiff and South Wales. Our friendly team are always on hand to offer advice and guidance, taking great care to explain the benefits of each and every style to our customers. We like to maintain old fashioned values of compassionate customer care, whilst also offering the most up to date, high quality UPVC products on the market. At South Wales Windows & Doors, all our tradesmen are in-house, ensuring skill levels and workmanship of the very highest standard. 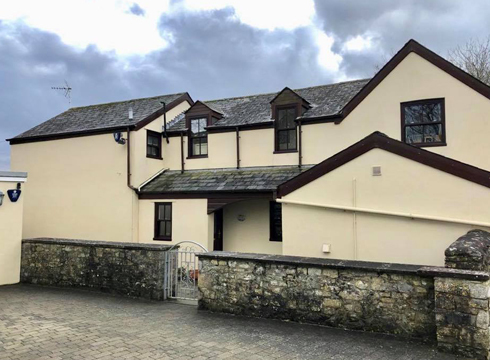 We can take you through the entire process, starting with the planning application, and if required, through to the surveying, installation, bricklaying, plastering etc. Keeping our tradesmen in-house also enables us to keep costs to a minimum, which we pass on to customers with our extremely competitive prices. 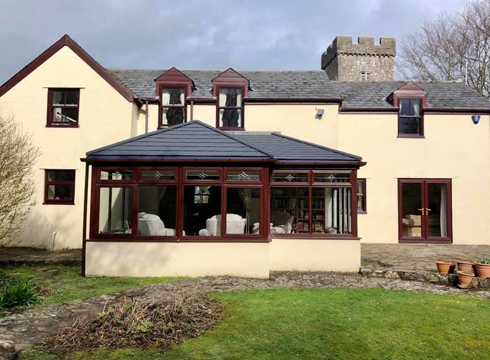 We specialise in the design and installation of windows, doors, conservatories and orangeries, as well as fascias, soffits and guttering for your roofline. All our products are manufactured in Britain to the highest quality standards, allowing us to deliver the best UPVC windows in Wales. We also provide a free design and quotation service, with no obligation, so you can be sure that our prices are fair. All grant and insurance work is undertaken, and home improvement loans are available (written details on request). If you would like any further information regarding our work in the Cardiff and South Wales area, please fill in our online enquiry form or call us on 02920813488.